We know this is not directly related to your encoder or software, since we have not even started using the VBA at this point. What do you think is going on and will it affect our results? 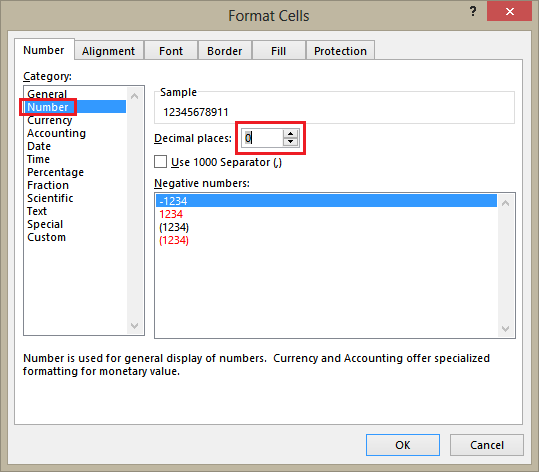 What is being observed is Excel trying to help by showing the number in scientific notation (as 1.23e10 or 1.23 x 1010). 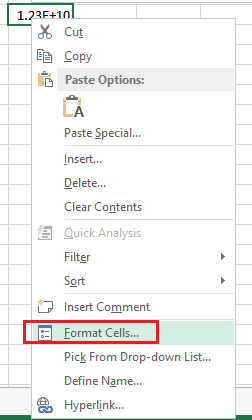 In reality, when the Excel cell is clicked, it is observed that the value is retained, so the encoding will not be affected.